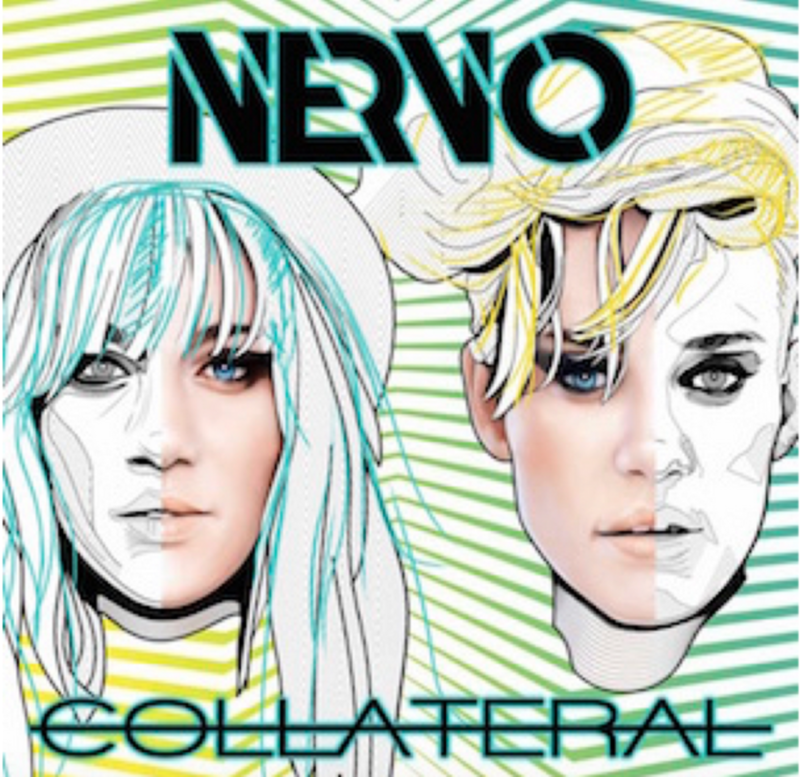 After working on their album for nearly 2 years, NERVO dropped their debut album Collateral on Ultra Music. 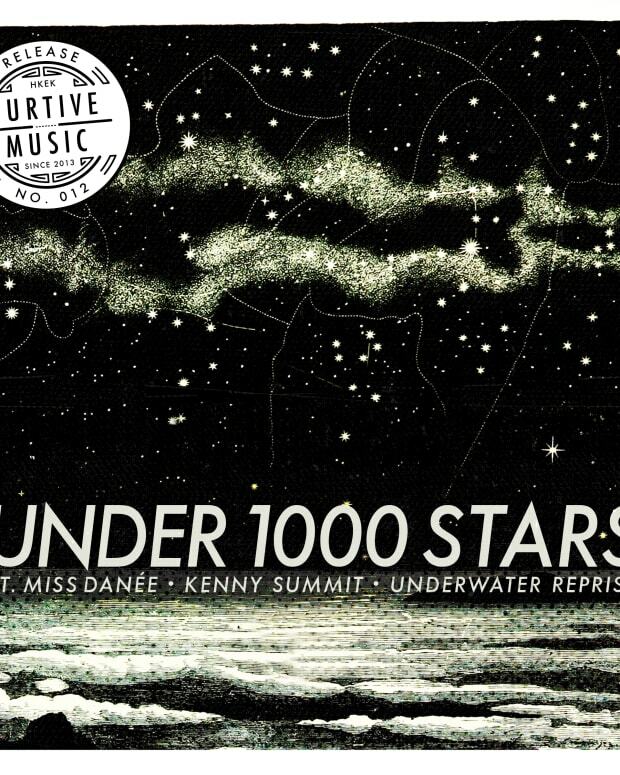 As touring artists, most of the album was made on the road, created in a variety of locations and with an impressive, diverse list of collaborators including Nicky Romero, Kreayshawn and Nile Rodgers. With 15 tracks the Aussie sisters have showcased their style in a cohesive manner and it&apos;s a testament to the global icons they&apos;ve become. Below we premiere Dank&apos;s remix for NERVO&apos;s &apos;Hey Ricky&apos; featuring Kreayshawn, Dev and Alisa, that brings in new energy into the big-room house track. 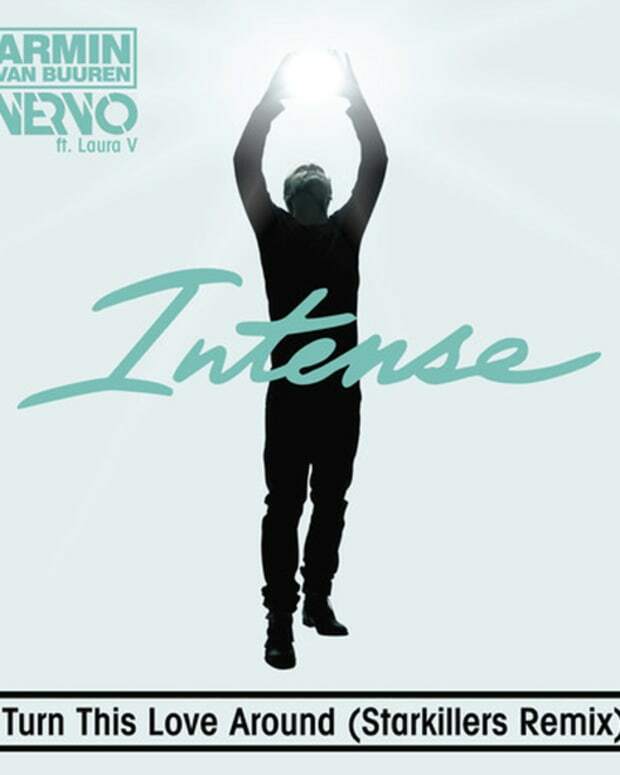 Purchase NERVO&apos;s Collateralhere. &apos;Hey Ricky&apos; Remixes out September 11th.